Just a quick recap, Le Jean Hair & Beauty Salon is located at Far East Plaza, #04-17. They are open everyday from 11:00 to 20:00 (Sunday it closes at 19:00). Jean (Its creative director) has more than 30 years experience and she’s London Trained. Having won a few awards before (eg. 2011 Successful Entrepreneur & 2013 Singapore Excellence Award), you will be in good hands! 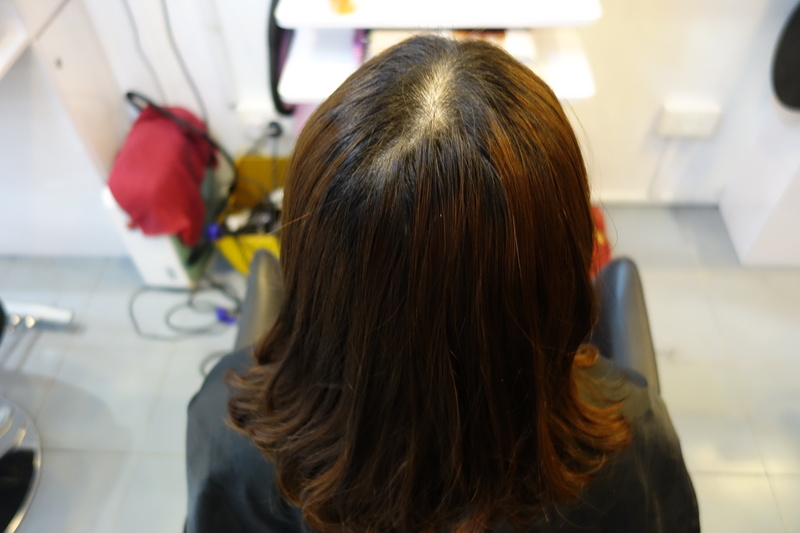 My last visit to Le Jean Hair & Beauty Salon was months ago but i’m surprised that Jean still remembered that i have scalp issue so she told her stylist to take extra care (Marcus was away that day and i did not ask for that stylist name.. oops!). As i only want to color my hair roots, i was told that the color might vary a little from the hair at the bottom. The stylist told me that he will try this best to reduce the contrast. This is the first time i’m getting only my hair roots colored so i’m not sure what to expect. I’m glad that Le Jean’s team is professional and always making sure that the customers will leave the salon satisfied. Tadah!! 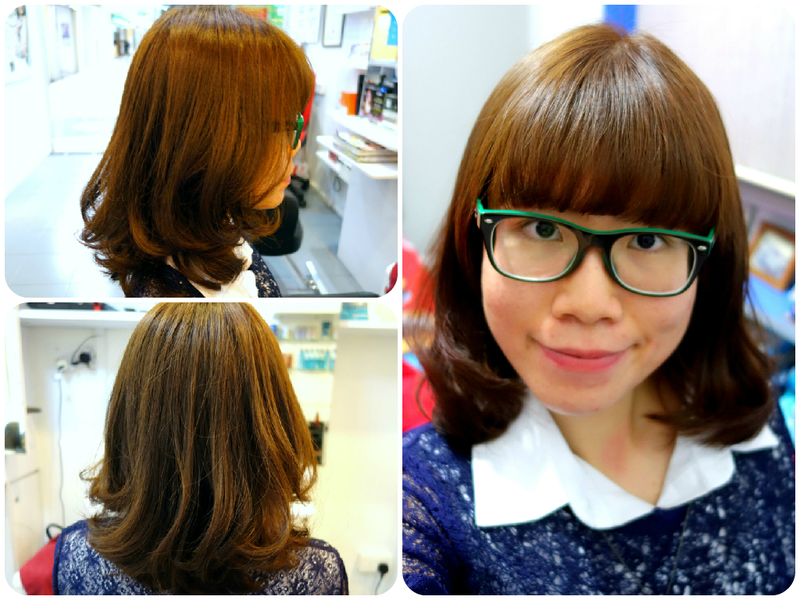 Here’s the process of my root hair coloring. 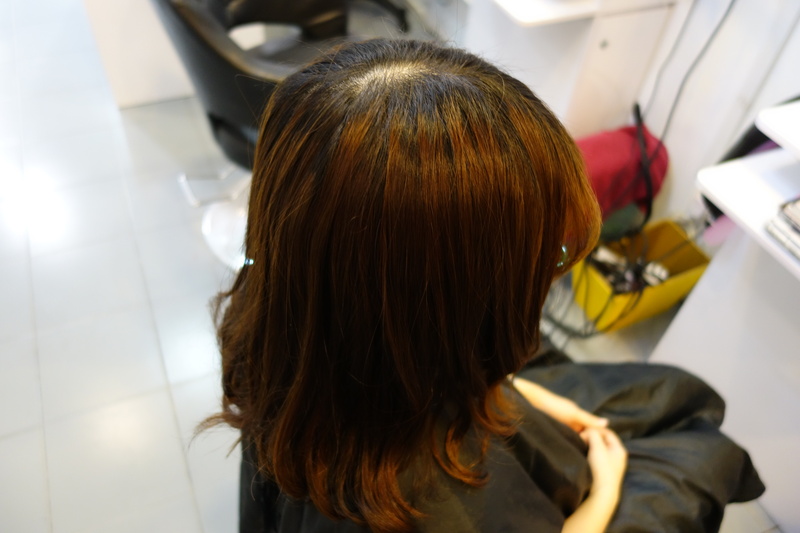 Since i have sensitive scalp, the stylist applied the hair color away from it~ Because i have very black hair color, it refuses to ‘change’ color so the stylist has to painstakingly reapply fresh coats of color. Finally after reapplying 3 fresh coat, my pudding head decided to bid goodbye! LOL! 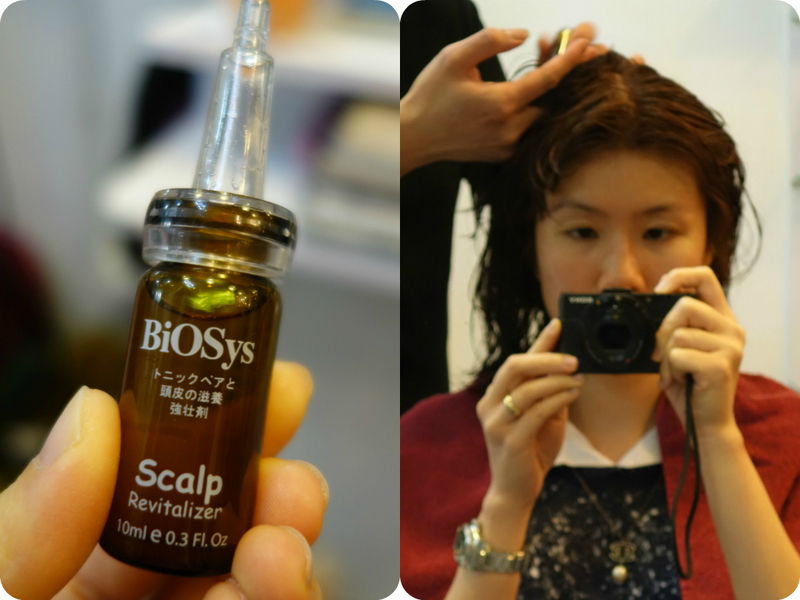 Knowing that i have sensitive scalp, the stylist applied the BioSys scalp revitalizer (before blow-drying my hair) which acts as intensive care for my scalp to help prevent persistent thinning hair and regulates sebaceous secretion. It contains special botanical extracts to help promote hair growth, nourishes and strengthens the hair bulb. This treatment also helps to re-activate the circulation in the scalp and restores hair to its optimum condition. The scalp treatment is soothing and refreshing! 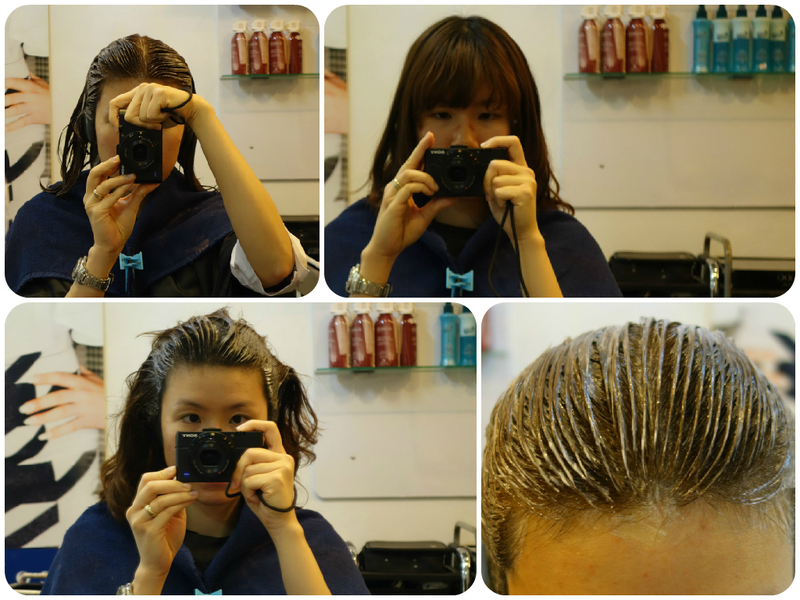 Love the long-lasting cooling sensation that came after the revitalizer touched my scalp. I’m tempted to get a box so that i can DIY at the comfort of my home! I’m glad to see that there’s totally no contrast as the color on the roots of my hair matches the bottom! The effort that was put in did not come to waste! Definitely no more pudding head! hahaha! 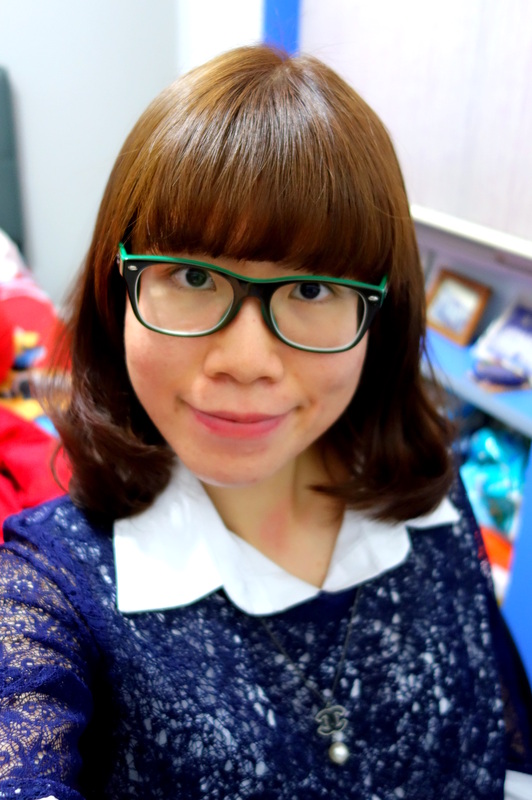 Even after the hair color, my hair still remains glossy and soft (see the obvious healthy-looking shine!). My husband commented that they did a perfect job in styling my hair as i went home with bouncy curls (which i can never achieve)! Le Jean Hair & Beauty Salon is located at Far East Plaza #04-17 and remember to make an appointment as the place can get really crowded!